The iPhone 4 has now landed on another mobile phone network here in the UK, mobile operator Three has started selling the iPhone 4 from today in the UK. 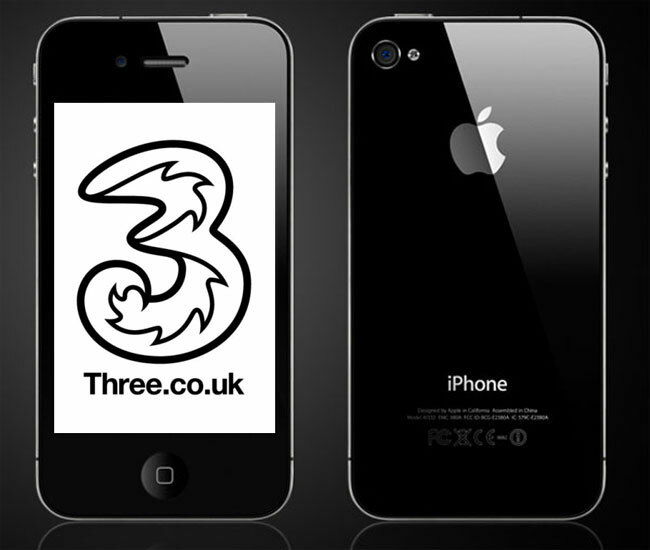 There are a few different options available, Three are offering the iPhone 4 on 24 month contracts, the cheapest contract will cost you £30 a month, plus £99 up front for the 16GB iPhone 4, if you want the 32GB iPhone 4 this will cost you £189. On the £30 a month you get 500 any network minutes, 5000 texts, 5000 three to three minutes and 1GB of data. There are also a number of other contract options available. The iPhone 4 is now available to order from the Three online store.